I don’t know about you but being trapped for several hours, literally up in the air, in a vehicle I have no control of, and in the company of many people I don’t know and probably won’t get along with given the circumstances is not on my list of most enjoyable experience. Something needs to be done about that. 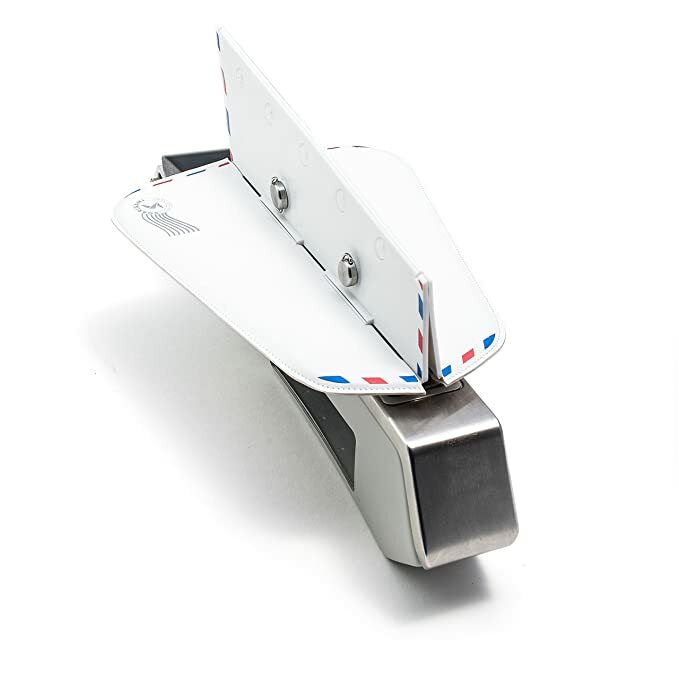 Long flights are just that experience that can be made much better by adding a gadget to it. Make sure you pick the right want to smooth out this situation, make sure you choose one of these. Simply the best way to carry your tech. 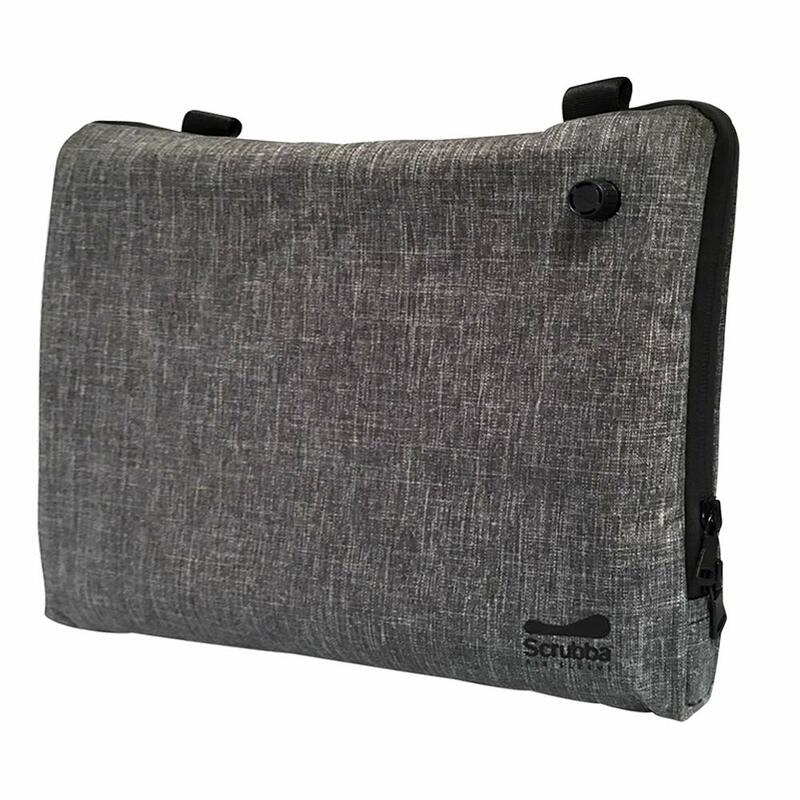 Pop your laptop or tablet inside or inflate the sleeve, lay your head down and you’re good to go, the perfect companion for long-haul flights when you need to get some much needed shut eye. With a soft shell, water resistant exterior and weatherproof wrap around zippers, you won’t fret taking your tech anywhere. Recently awarded first-prize for the Smarter Travel 2018 Editor’s Choice Awards Packing Accessories, the air sleeve is something everyone needs. We’ve all been there during a long haul flight, our unknown neighbor’s arms spilling onto our arm rest, wishing we could somehow reserve our half of the space. Well now you can with a fully adjustable, lightweight portable arm rest divider. Not only can you enjoy your own space but a little more privacy too. Dr. Gustavo Ferrer, MD, a pulmonologist and author of Cough Cures, says: Airplanes cabins recirculating system dry out the nasal passages creating thick mucus that favors the development of viral infections. 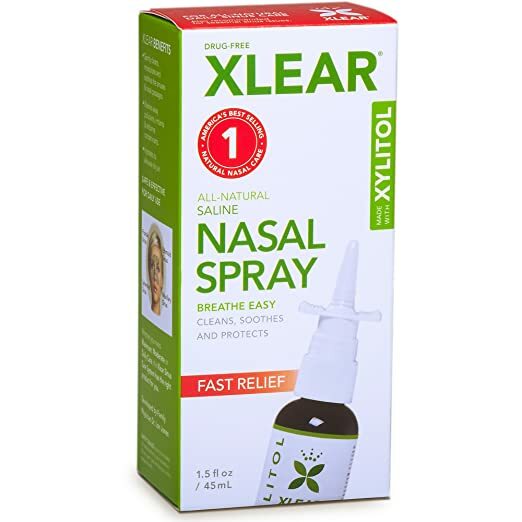 I recommend using Xlear saline spray with xylitol. It’s a natural product that keeps the nasal passages moist and prevents the attachment of virus and bacteria. Personal Recommendation: This is not a high tech gadget, but definitely one that has saved me on longer flights. I could never sleep or get comfortable on planes before and, as a result, was miserable and exhausted when I got to my destination…until I discovered the Dream Sling. It was invented by a local guy in Hawaii so I heard about it from friends who travel a lot and saw his booth at an expo here. I bought one for myself and loved it, so shared it with more friends…then ended up buying it as Christmas gifts. 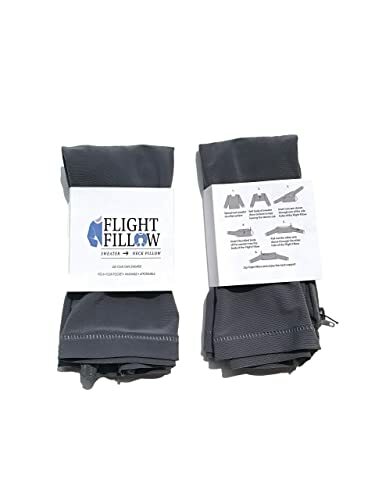 Flight Fillow turns any sweater or hoodie into a travel pillow giving you all of the benefits without any of the hassle. 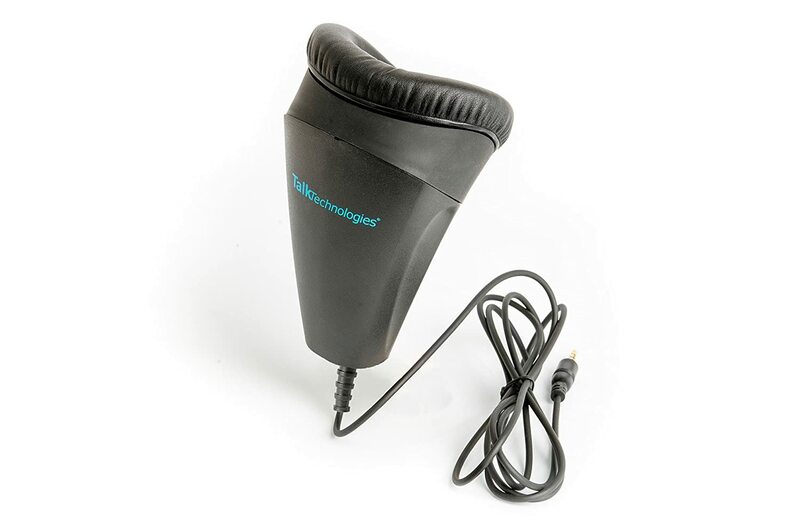 It fits in your pocket, is easy to wash, and is the fraction of the price of the standard bulky neck pillow.